The adventure begins with new races from Starjammer: Races of the Void. Explore the universe as a member of the proud and strong bisoni, or as the strange, telepathic floating aberrations known as aurellians. Or perhaps you'd like to go deep-sea diving using diving equipment built right into your shell as a long-lived tortanian. Inside Races of the Void, you'll find three fully-statted-out player races for use in the Starjammer campaign setting or your own homebrew space-faring setting. 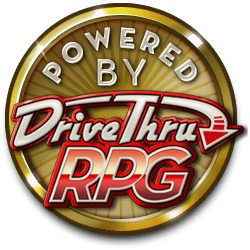 This book includes alternate racial traits, favored class options, racial archetypes, feats, spells, and equipment which will help you integrate new characters of these races into your campaign. Aurellians are genderless, jellyfish-like aliens with telepathic abilities who communicate visually instead of audibly. Their strange anatomy make them often incomprehensible to others, but are known to be a great addition to any adventuring party thanks to their telepathic abilities. Bisoni are a race of hulking buffalo-like humanoids who are known for their prowess in battle but are also extremely loyal and proud. Most bisoni are Large and resistant to magic, and some bisoni take advantage of these abilities by marketing themselves as mage-killers for hire. Finally, the tortanian race resembles the turtles of old earth, with tough shells and strong limbs. Their propensity for shell-based cyber tech makes them formidable foes in any situation, and their extremely long lives allow for the study of several lifetimes of knowledge. 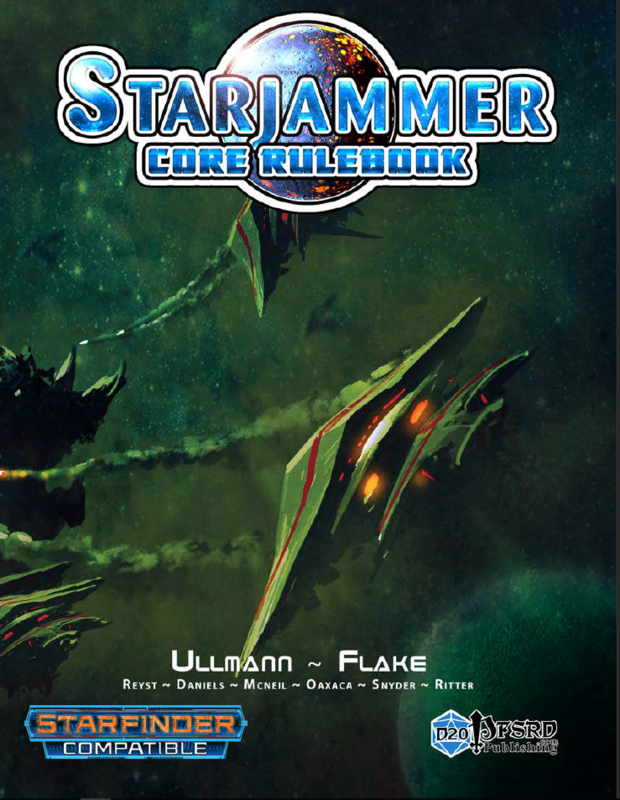 Want to check out the Core Rules (Starfinder Edition)? Check out the link below. I'm getting the faint impression that the Aurellians might be strange. Oh you have no idea my friend. Imagine a flying jellyfish as your bestie. In space. :-D Enjoy! !